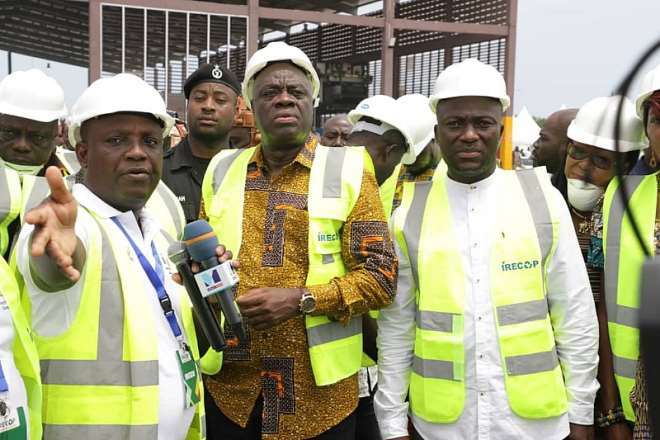 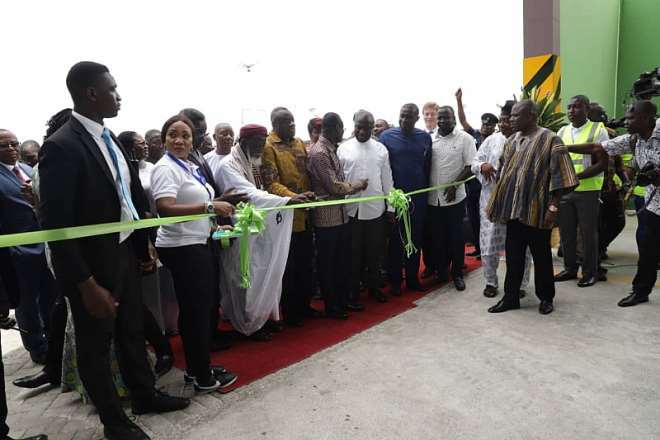 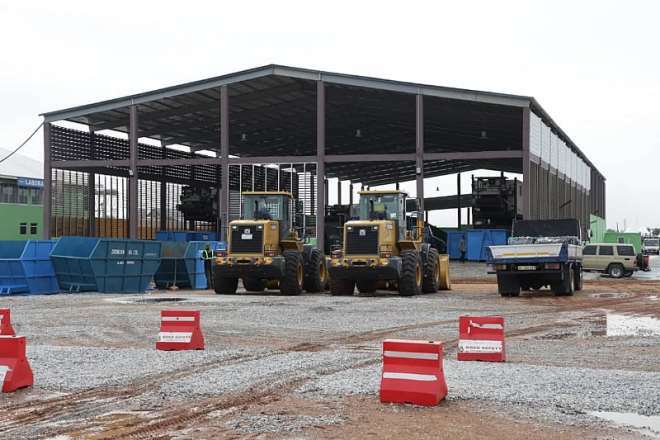 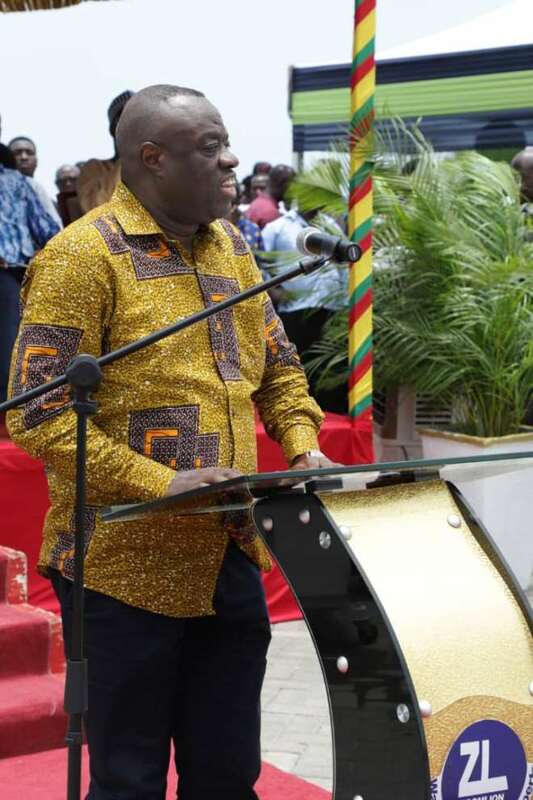 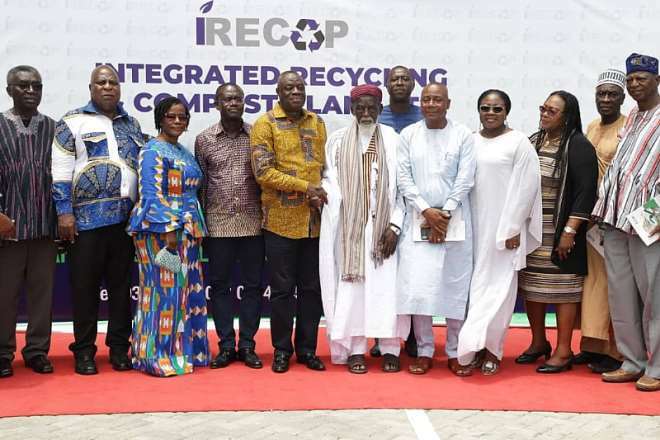 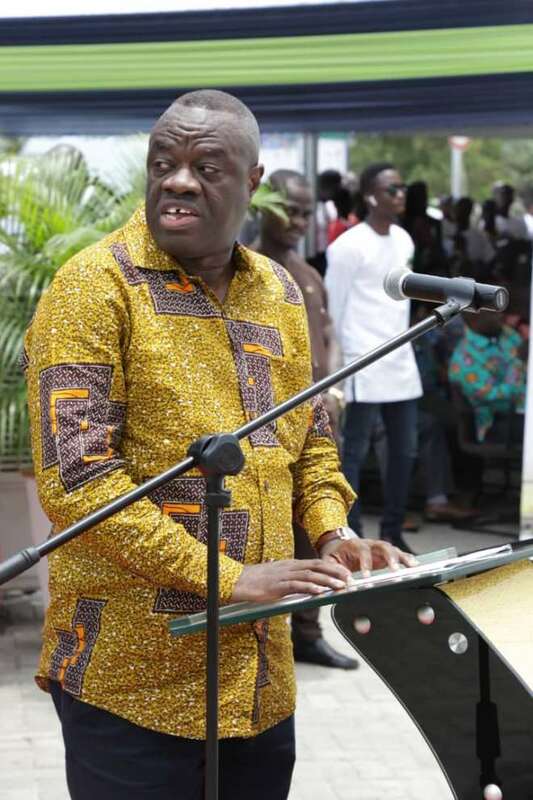 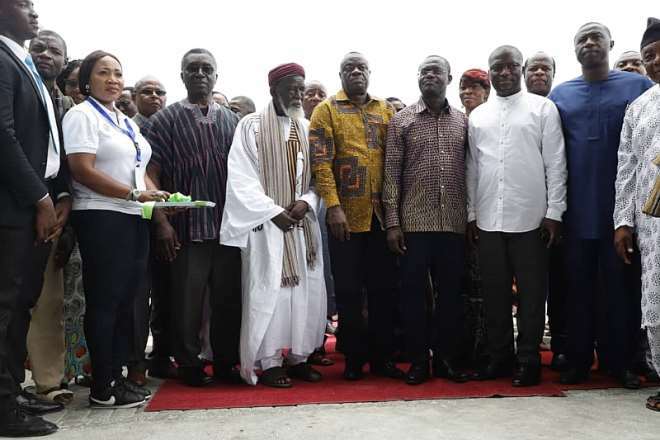 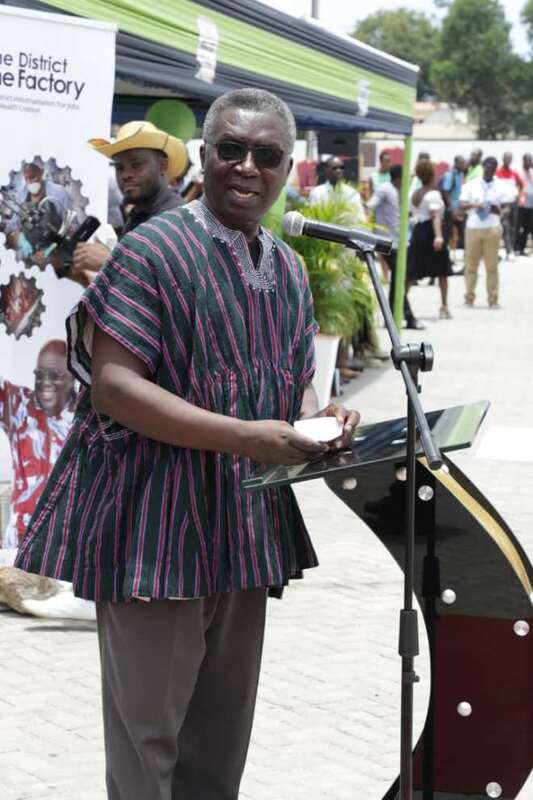 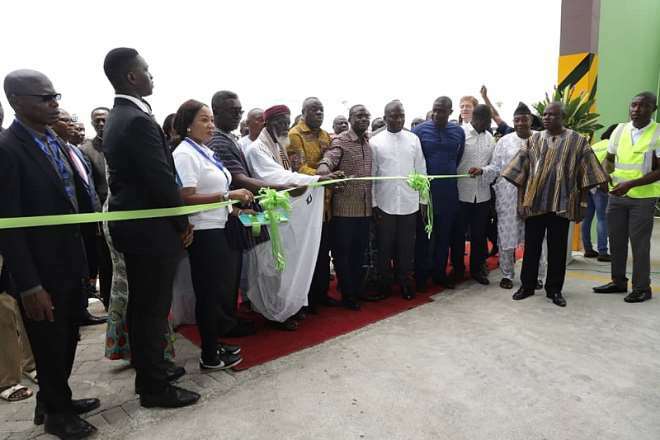 Waste Management Expert Zoomlion Ghana Limited on Friday opened another milestone in its operations as the company unveiled the Integrated Recycling And Compost Plant (IRECOP) at Korle Bu in Accra. 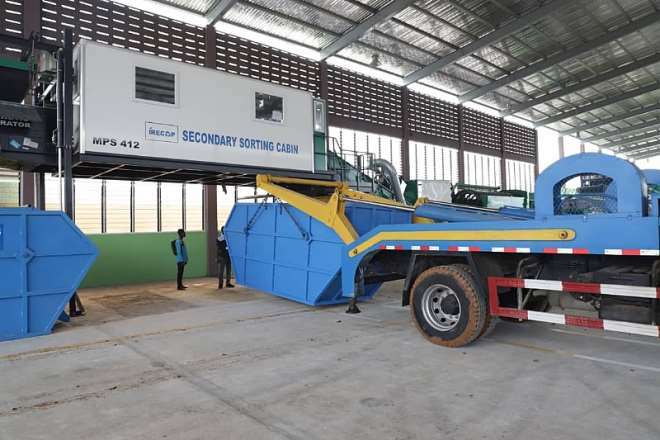 This marks a whole new approach in dealing with the tons of waste generated in Accra. 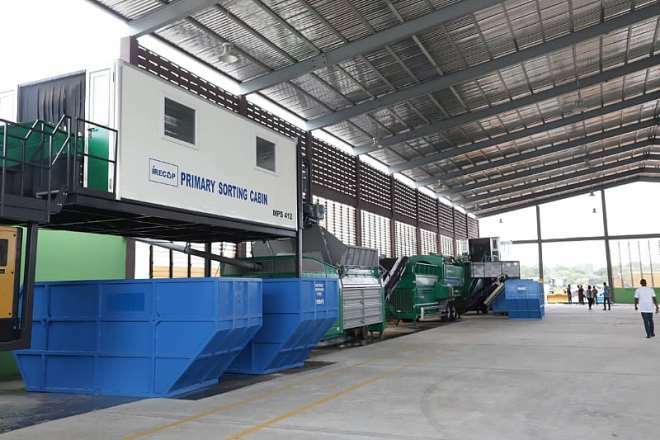 This is one of the major private sector-led interventions to the waste disposal challenge is the introduction of recycling and compost plants across the country. 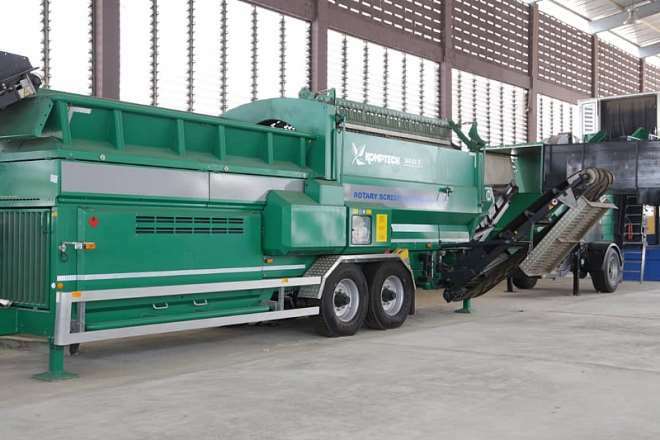 he Plant is designed to additionally process about 200 tons of compost per day. 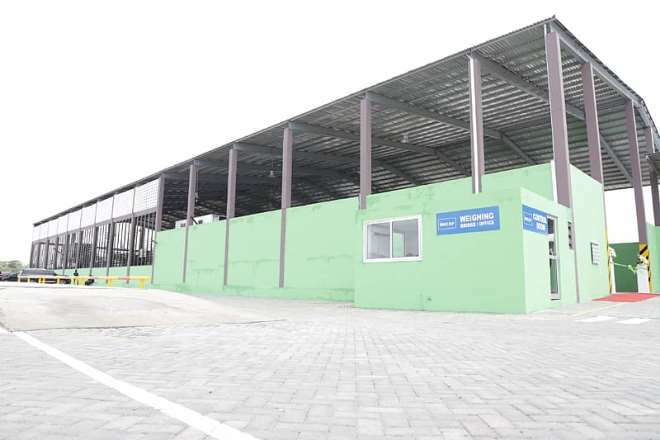 The facility is meant to address indiscriminate dumping of solid waste resulting in widespread pollution and its attendant effects on human health across the country. 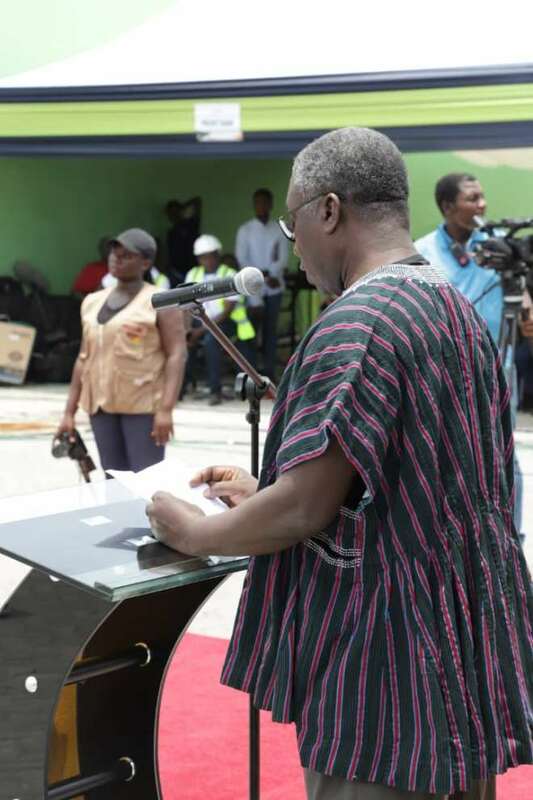 Thus, the Plants will contribute to the improvement of sanitation leading to the optimal health of residents in MMDAs. 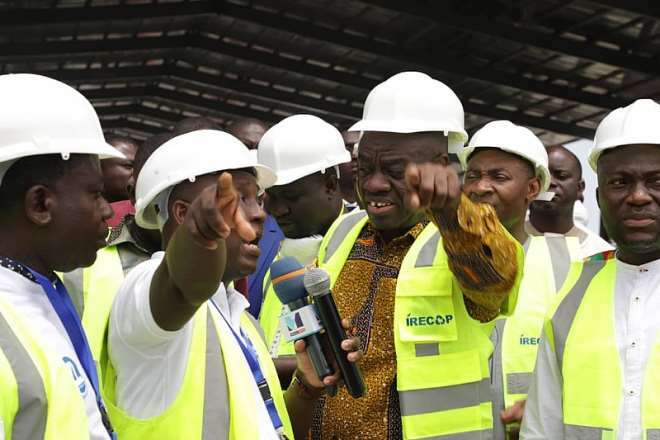 • The IRECOP will provide job opportunities for hundreds of tricycle operators in the informal sector. 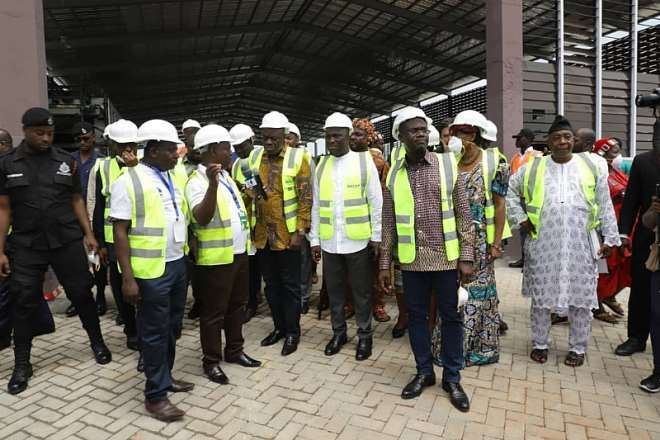 • It fits into the Government’s Policy of making Accra the Cleanest City in Africa. 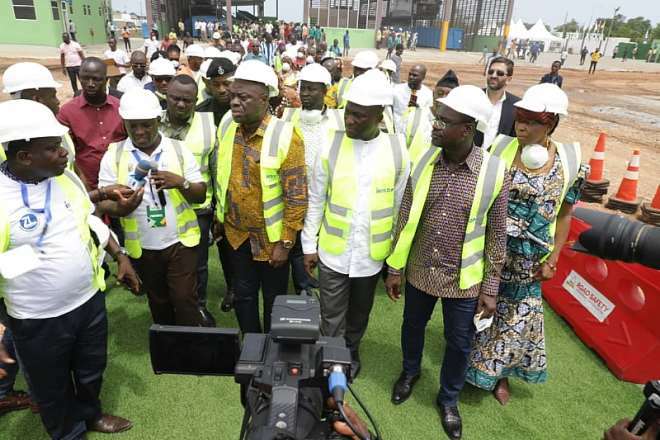 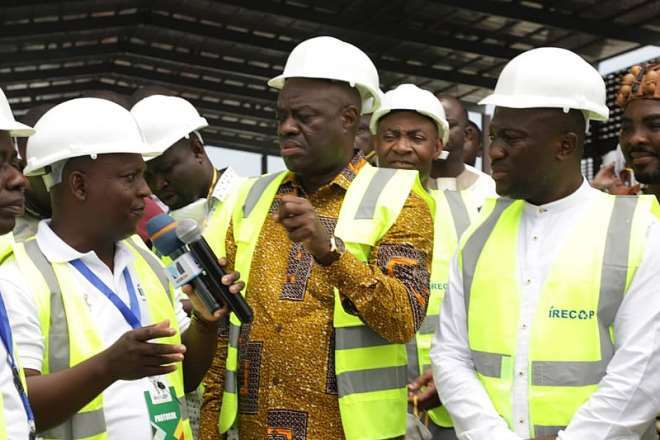 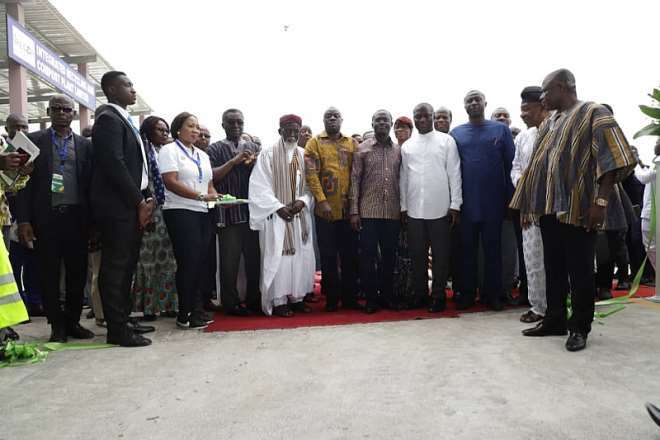 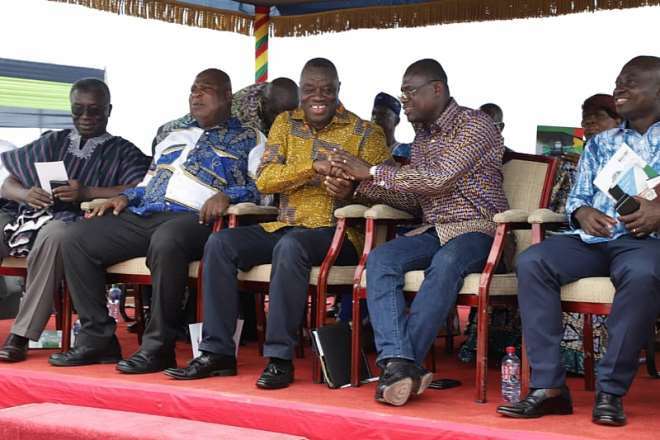 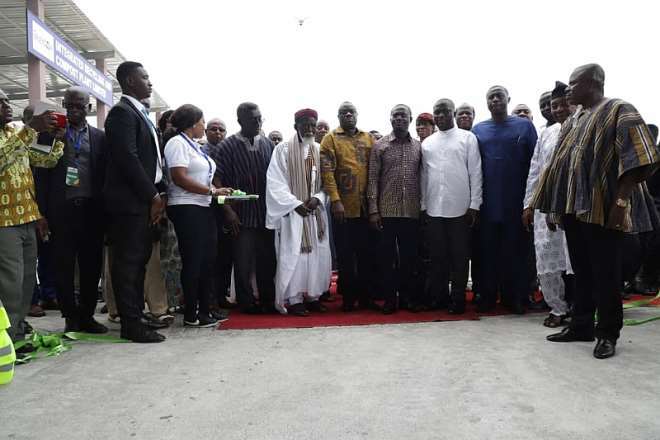 • It will convert the unsightly Agbogbloshie Area into an Eco Enclave (linking all activities inherent in the management and recycling of waste streams in the enclave). 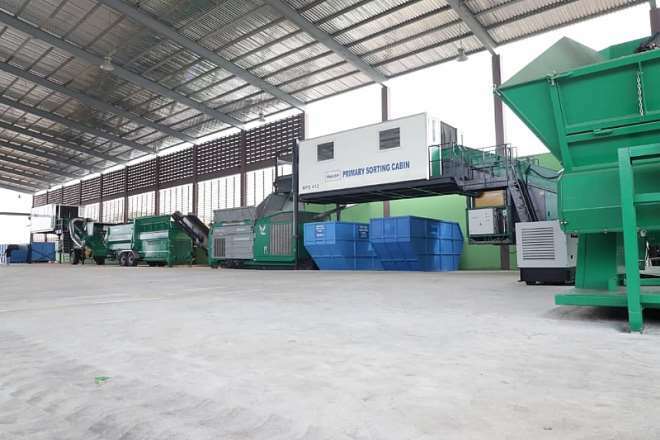 • The facilities will reduce the turnaround time for operators and improve efficiency of waste collection in the Central Business Districts. 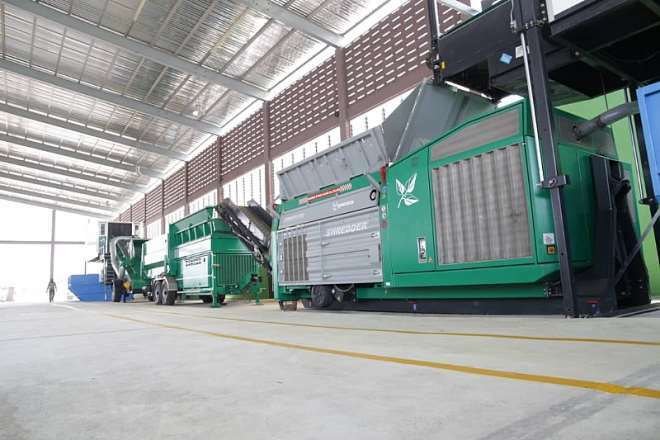 • Operation of the IRECOP will reduce pressure on available landfills, which are expensive to construct and manage. 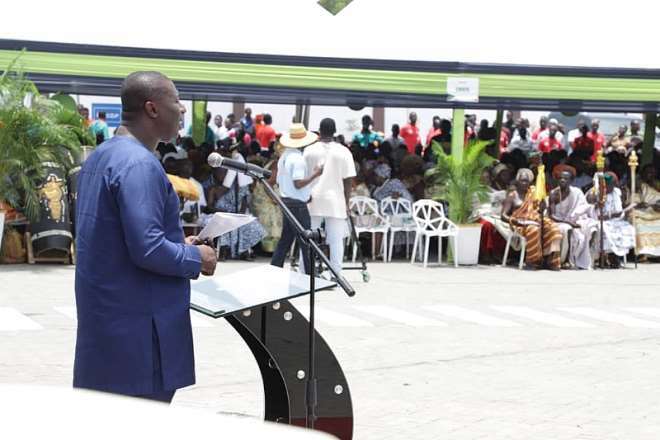 • The resultant cleanliness will boost tourism potential of our cities. 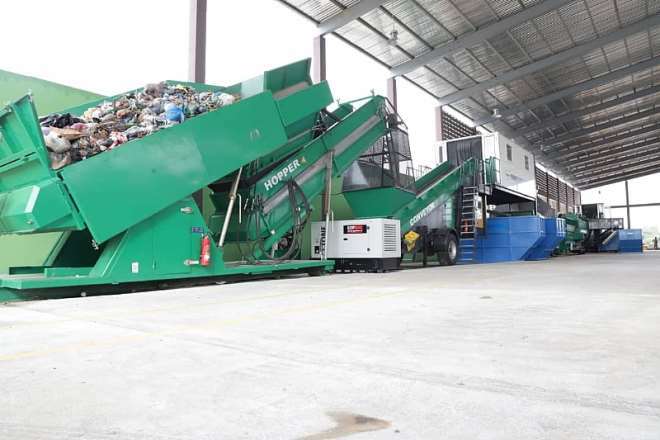 In Ghana, about 5 million tons of municipal solid waste is generated annually out of which about 60% is organic. 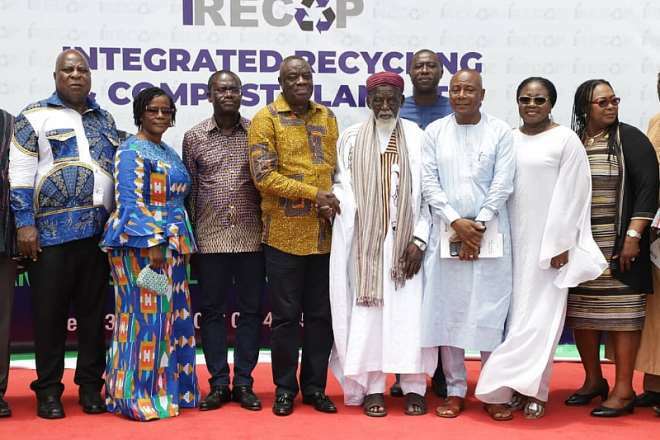 The non-recyclable components of the waste generated in Ghana is about 20%, which means that 80% can be recovered and recycled. 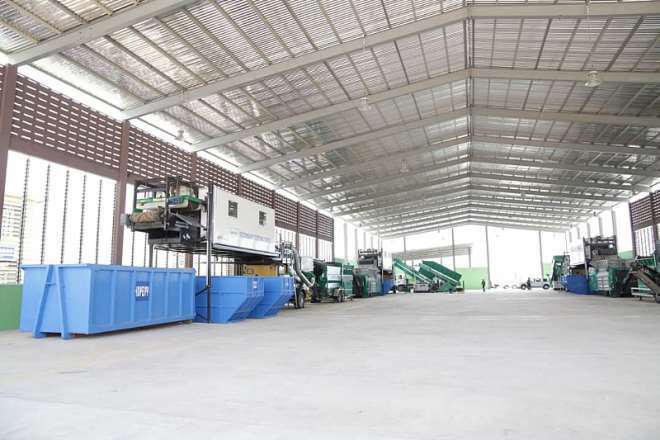 Furthermore, about 25% of the organic waste received at the material recovery and compost facility remains as compost. 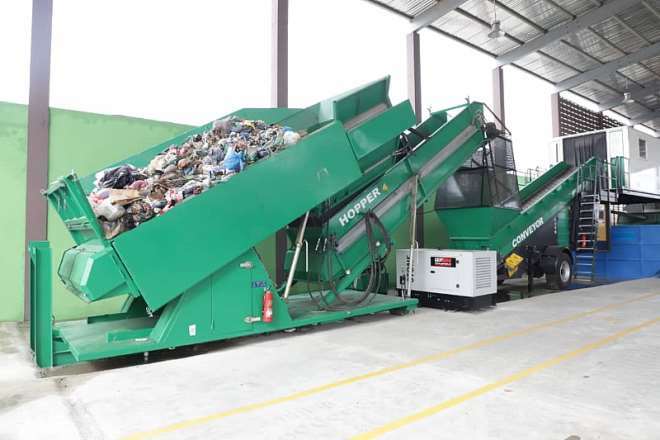 Globally 2.1 billion tons of municipal solid waste is generated, out of which 33% (693 million tons) is not managed well (World Bank, 2018). 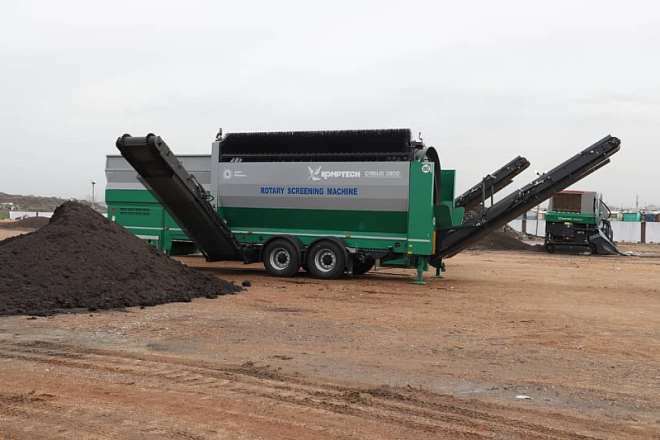 Therefore, out of the 5 million tons of waste generated in Ghana, 750,000 tons out the total of 5 million tons of organics can be converted into compost annually across the country (AfES Consult, 2018). 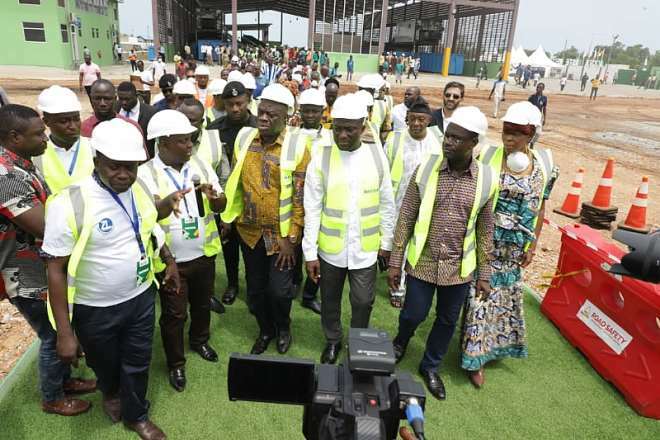 If more of this type of facilities are located across the country as part of the IDIF initiative, it will drastically reduce the high volumes of fertilizer imports into the country. 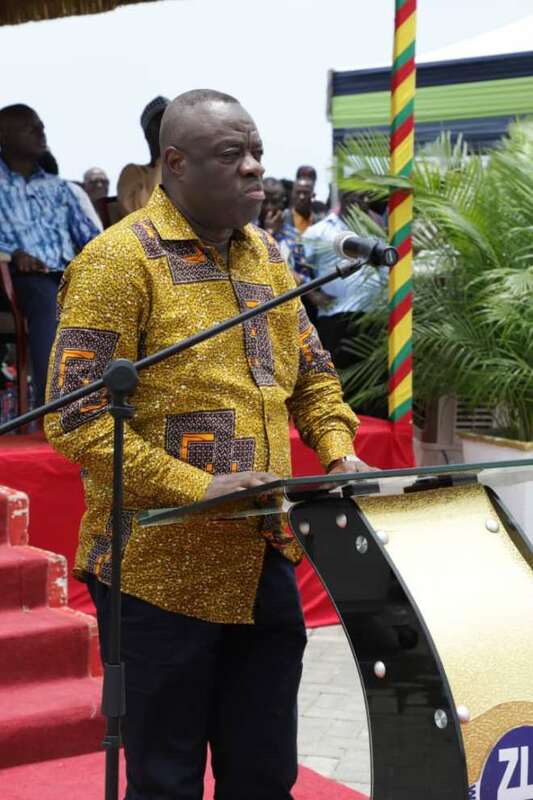 It is reported that in 2015 alone, 430,610 tons of Chemical fertilizers were imported into the country. 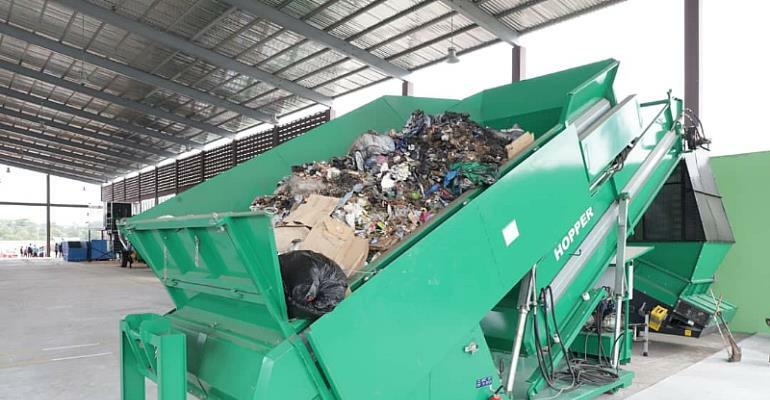 Waste disposal in Ghana is gradually shifting from Dump Sites and Engineered Landfills to the value additions through the use of sustainable (Socio-Economic) and environmentally friendly technologies. 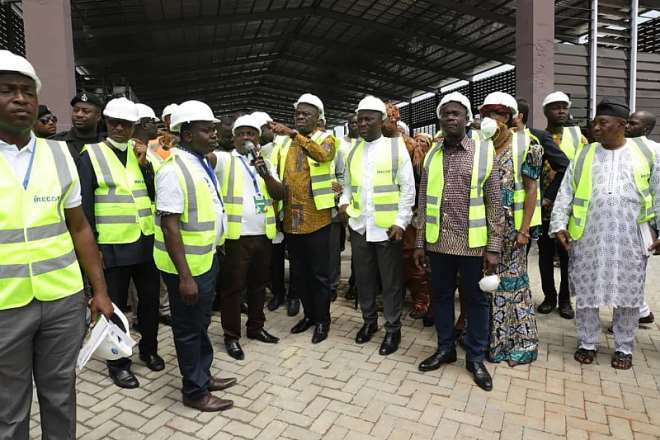 Critical to this shift are the Environmental (Pollution) and Social (Employment/Job creation and Cultural enhancement) burden.